I'm happy to announce that Zev Fisher Photography was recently featured on Style Me Pretty! 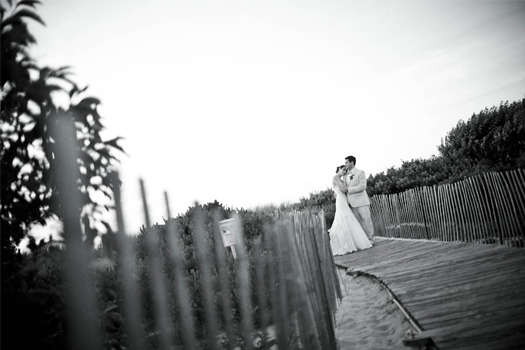 The Style Me Pretty wedding blog is devoted to inspired, modern weddings and Bridget and Dave's Ocean Edge Resort wedding in July 2011 was exactly that! On a gorgeous summer day, this couple managed to weave their unique theme (based on the groom's suit!) into every detail and I had a blast documenting the whole day! Check out the link below to see the full online feature.